A-liya's dreams: SALE - each minikit for 1 euro! SALE - each minikit for 1 euro! 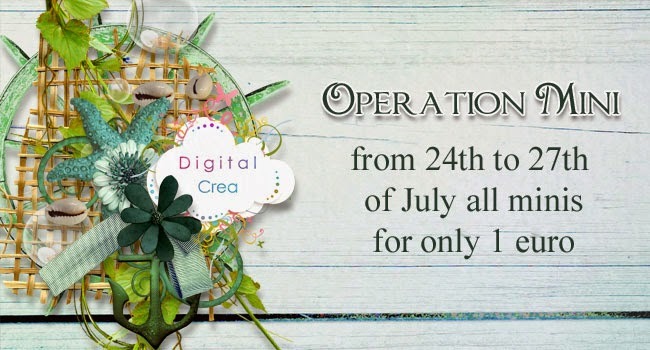 Do not miss out this opportunity at DigitalCrea - each minikit for 1 euro till July, 27th! My bad and good news.